Engineering 4.0 is requiring companies to evaluate how to best leverage not only their engineering practices, but also their data management practices. For many companies, this means wrestling with multiple CAD systems and file formats as they work in parallel with their SOLIDWORKS environment, or transition to a unified SOLIDWORKS environment. Regardless of the CAD system, having your data in a managed environment is the first step in allowing the right people, at the right time, to leverage the deliverables coming out of Engineering. 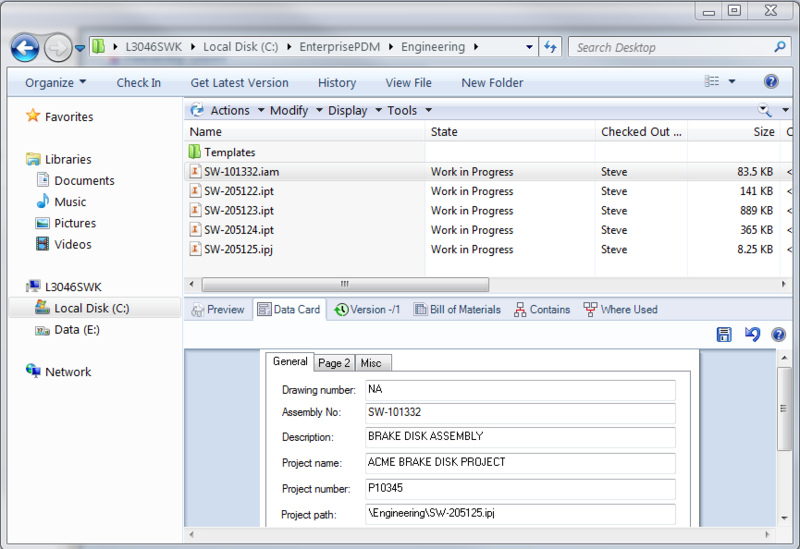 One of the many great capabilities of SOLIDWORKS Enterprise PDM (EPDM) is that you can store any type of file in the vault. While all files are welcome, not all files are created equal. CAD files, in particular, have relationships that must be understood and maintained in order for them to function properly. 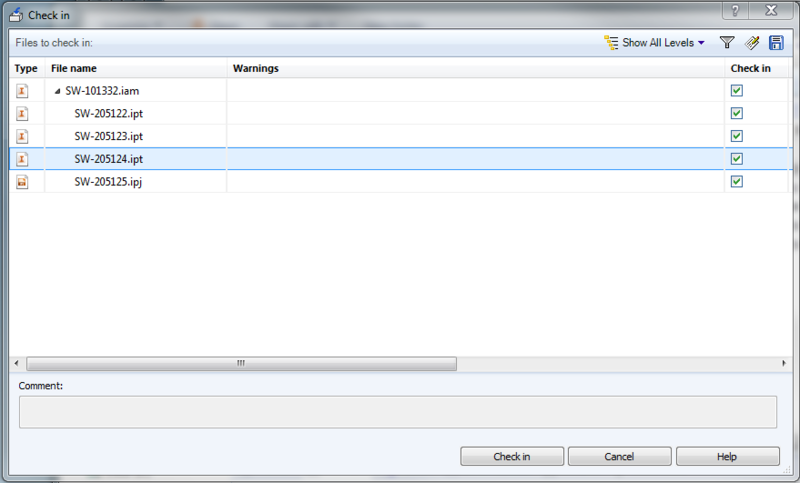 A plug-in is primarily designed to enable the Windows Explorer interface to fully understand the CAD file relationships. It enables EPDM to understand the file format, manage custom properties, and extract any references that might be associated with the CAD files. Because we don’t control the architecture of these different CAD systems, we leverage the integration toolsets they provide to the extent they allow. The chart below will provide a good sense of the current systems supported, add-in and/or plugin support, and whether the native CAD system is required. 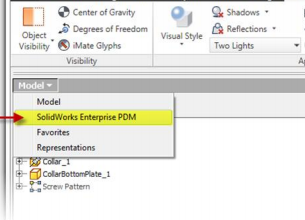 SOLIDWORKS EPDM also has plug-In AND add-In support for Microsoft Word, Excel, and PowerPoint. 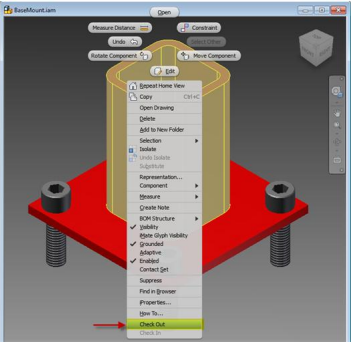 While not CAD files, these tools play a vital role in the support of engineering documentation and EDM provides convenient tools for managing the associated files. Whether you’re working to get the existing CAD data inside your company under control, or you interface with external customers supplying you with different CAD file types, EPDM can provide a great underlying framework for getting your data and processes under control. Is your data a liability? Read our featured article and infographic to learn the real cost of losing data.